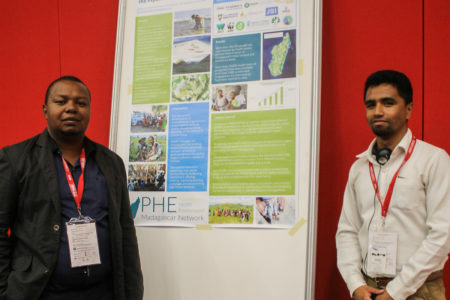 In addition to our field programmes in Madagascar and Belize, we regularly share our learning at international conferences and we’re supporting various partners to adopt our conservation models in other tropical developing coastal regions. After three exciting days we hit the road with a shared feeling that binds us all to our vision: to rebuild tropical fisheries with the coastal communities that depend on them. Over the past fifty years, I'm the fourth Malagasy person to graduate from Cambridge and the second Malagasy woman!